There are lots of Youtube channels out there, but finding the good ones when it comes to sound-related content can be tricky. To help you find the good stuff, Mike James Gallagher has picked 5 interesting channels to get you started - and he's also highlighting some of his favorite videos from the channels. Oh, and while you're at it, be sure to subscribe to the A Sound Effect Youtube channel - that one's right here. Happy watching! 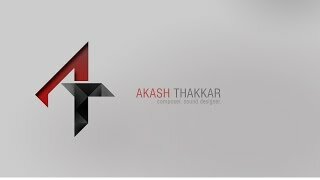 Akash Thakkar is an award winning composer/sound designer/public speaker who specializes in video game sound. 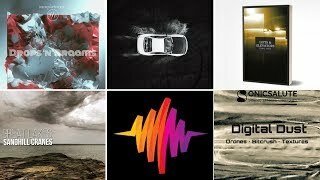 He has an amazing backlog of short, focused sound tutorials that are a lot of fun to watch. Not only does he do great sound design but he also gives great career advice so you should also subscribe to his newsletter! 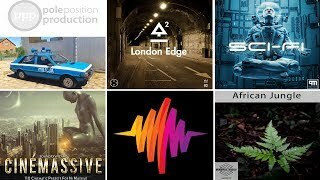 Robert Dudzic is a sound designer for Hollywood movie trailers (Infinity War!) as well as music libraries such as DAMAGE which he co-produced alongside Heavyocity and Native Instruments. 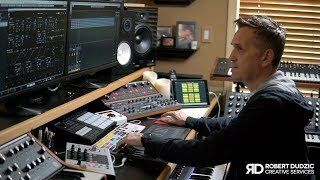 Among his other videos, his “How I Use What I Use” series is a hands on, detailed look at how Robert records and manipulates his sounds. It looks like he’s just getting started bringing great educational content so let him know you want more! 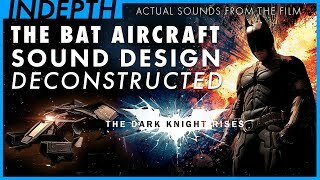 Indepth Sound Design deconstructs film/TV sound (from the actual stems!) so that you can examine the intricate layers that go into quality sound design. 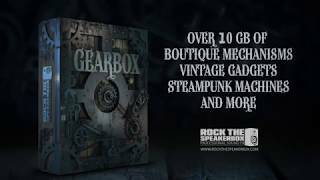 There are also commentary layers so you can hear the various sound designers and re-recording mixers go into detail about how the different sounds and mixes were created. If you’re familiar with the Indepth Instagram page then you’ll be happy to know the YouTube videos are much higher quality and also feature 4K UHD picture. If you want to be a well rounded sound designer then you’ve gotta know your way around a synthesizer. Synths can give you ominous textures and 808 kick drums that can help your gunfire sounds pack a wallop. 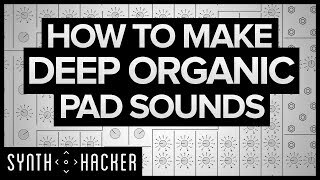 SynthHacker makes hyper focused synth design tutorials that cover a wide variety of styles. So watch that Justice style nu disco pad tutorial and then go make some serene sci-fi drones. Marshall McGee is a sound designer at Avalanche Games that also makes videos about sound design for games, film, and TV (mostly games). 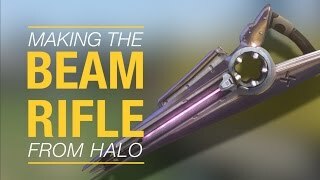 His videos discuss how some iconic video games sounds are made as well as going into his own personal sound design experiments. Many of his posts have a video essay style feel and are extremely well edited and easy to watch. A big thanks to Mike James Gallagher for sharing his favorite sound-related Youtube channels. Got any personal favorites? Please share them in the comments section. ← 7 new podcasts worth hearing: Downsizing To Profitability, mastering on headphones, dialogue editing, and more!